Celebrating fresh and local produce. This summer, the team of chefs took pleasure in incorporating local ingredients resulting in a colorful and fresh cuisine. 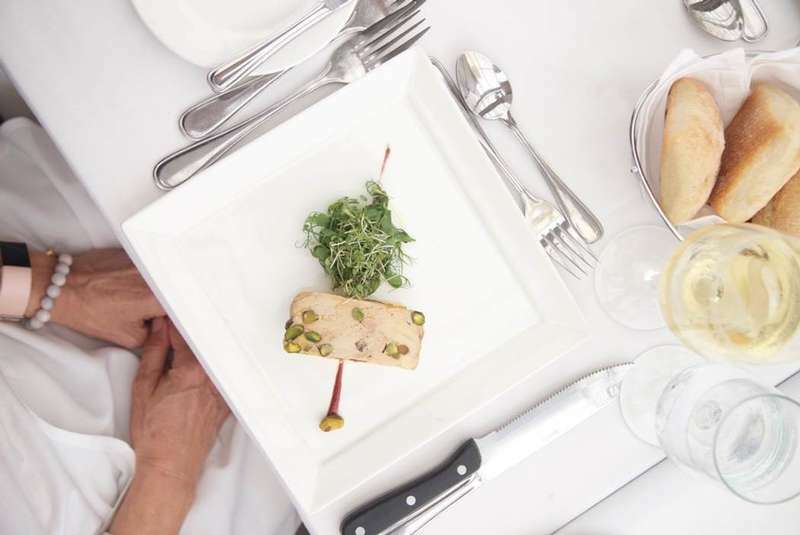 Our cuisine, attentive service as well as the ever-changing scenery will provide you with a memorable evening where all of your senses will be awakened. Sharing a dinner cruise is the best way to get closer to your loved ones and to experience the best that Montreal has to offer.